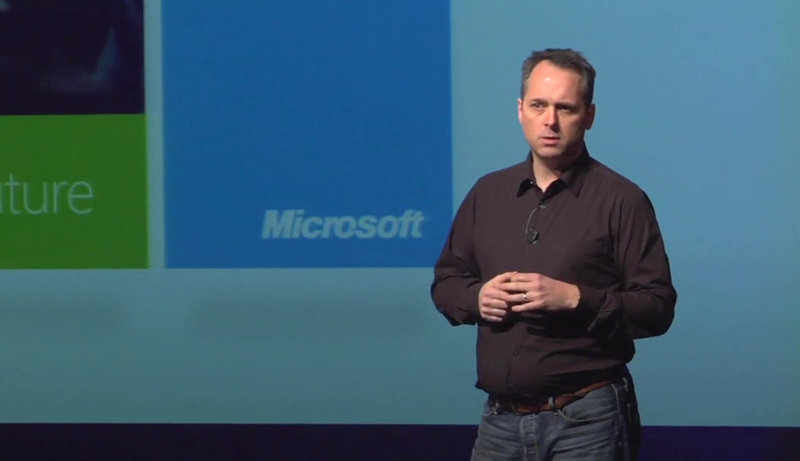 At PSFK’s 2012 Conference in NYC, Steve Clayton gave a talk on Microsoft’s latest push towards designing technology that actually feels natural to users. Overall, this is a trend that has slowly become more and more abundant in consumer tech over the past few decades. Prime examples of designers that subscribe to this way of thinking include the likes of Sir Jony Ive, Philippe Starck and even UI designers like Danny Trinh of Path and Matias Corea of Behance. As of late, even Microsoft has been pushing natural user interfaces in its latest incarnations of Windows Phone, and in some ways it has been successful, though you’re welcome to debate this in the comments below. In this video from PSFK CONFERENCE NYC, Steve Clayton talk about the drive at Microsoft to embrace what he calls ‘natural user interface’. Clayton, who says his job is to find out what amazing projects the tech firm is working on and share it with the world, takes us through a future-forward vision where gesture, sound and artificial-intuition creates a world that extends the possibilities of our creativity. The talk, embedded above, follows Clayton’s discovery of “transformative trends” that are emerging in our industry. With this, you’ll also get sneak a peek at Microsoft’s latest research and experiments happening behind the scenes.